iOS 5 just came out and it contains a lot of new features. Here are some resources that will hopefully help to make sense of all of them. This is a summary of the major new features, straight from the source. Click the picture to jump to Apple's site. Once you've got the overview, you can read more details at 148Apps's "Full Feature Roundup". 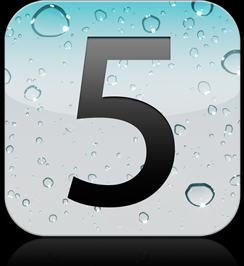 CNet has some great video tutorials on using some of the major features of iOS 5. Check them out below.